Bring the kids along to Sea World Theme Park and Zipline. Discover out-of-the-way places like Room Escape Games and Psychic Readings Twin Featherz. 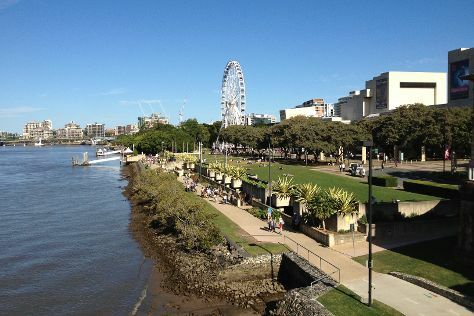 The adventure continues: stroll around South Bank Parklands. For more things to do, reviews, other places to visit, and tourist information, refer to the Brisbane sightseeing planner . July in Brisbane sees daily highs of 24°C and lows of 11°C at night. Finish your sightseeing early on the 7th (Sun) so you can travel back home.